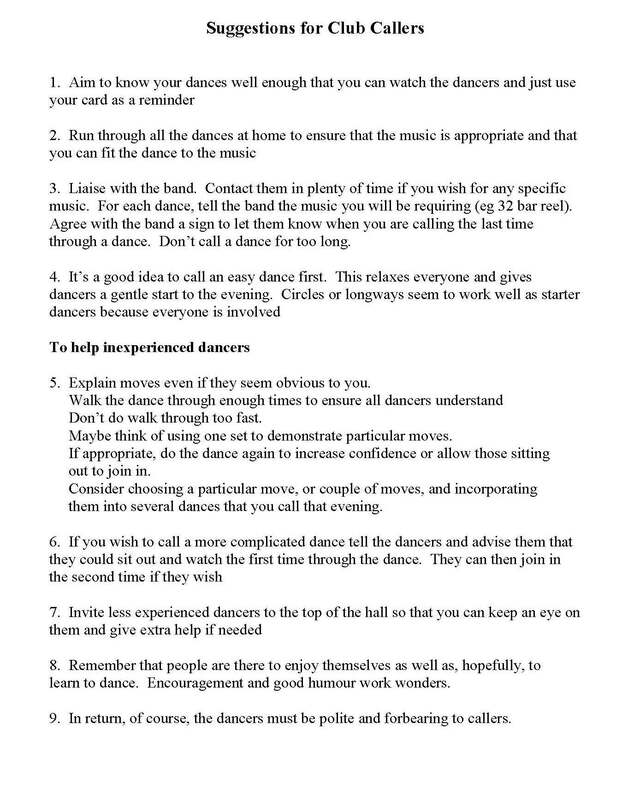 In the interest of continuous improvement this page contains some Dance Tips to help both new and experienced dancers avoid some common ‘bad habits’ seen on the dance floor which can cause problems for others. In addition and to supplement the workshops held for budding callers, some Suggestions for Club Callers have also been added. 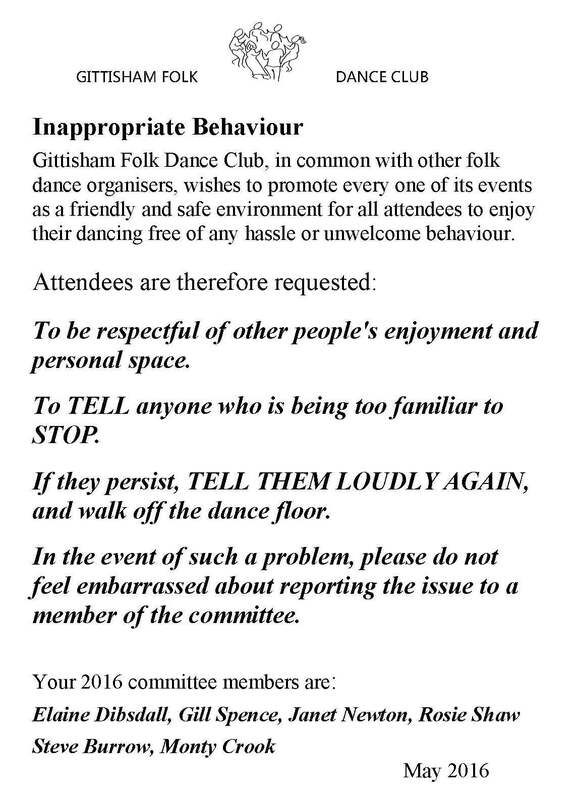 It also gives advice on how to deal with unwelcome or Inapproprate Behaviour. These documents are shown below and may be downloaded as pdf files by clicking on the links above. 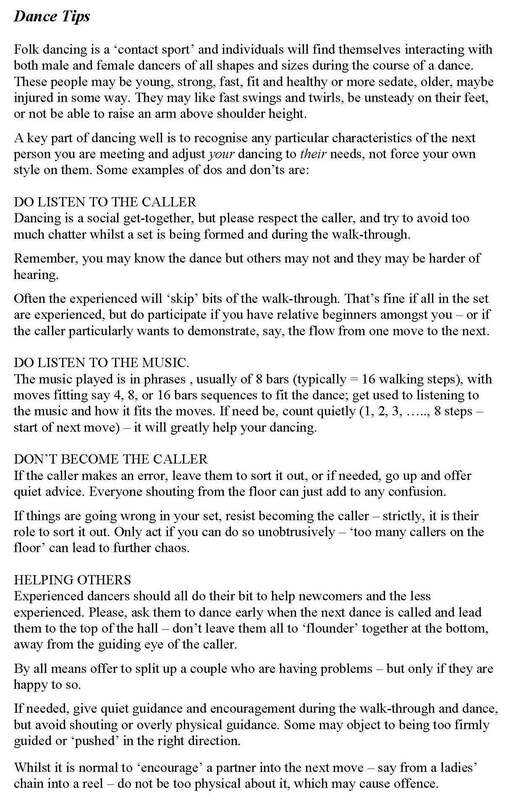 I appreciate you providing some basic tips if you are to join a dance group or band such as listening to the caller all the time and helping others perform better. Each member of the group has his own unique role to play but it is also important to listen and follow the leader or caller. This way any conflict or misunderstanding can be avoided. 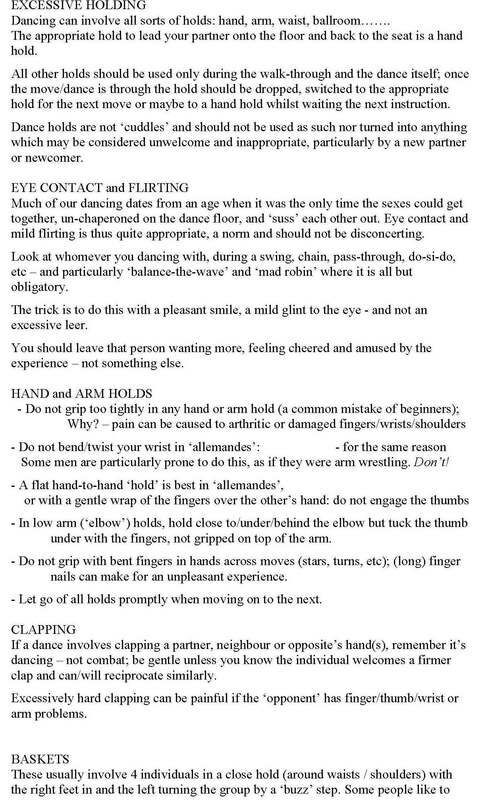 Also, it’s best to help the other members who may be having a difficult time catching up with the dance steps. We all have our own learning curve and it’s always good to assist somebody to show your concern and support for a team member. 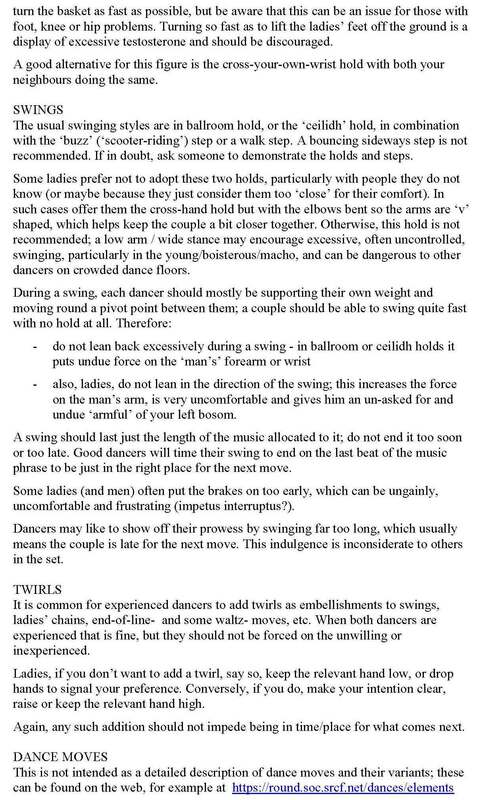 If I were to join a band or workshop, I would make sure to keep this in mind. Thanks.